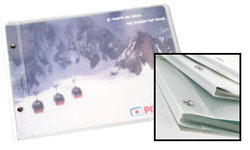 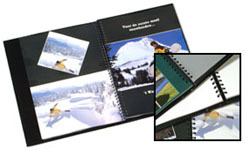 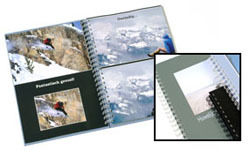 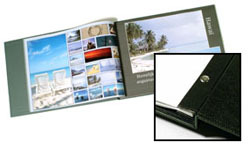 A4 is the standard format and also the most popular photo album. 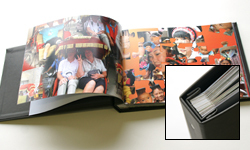 The processing time of A4 photo albums is 3 working days. 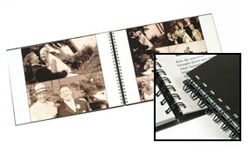 The processing time is 5 working days for A4 photo albums with a printed hardcover and 6 working days for pro photo albums. 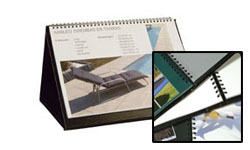 If you're really in a hurry, let us know and we'll try to produce your order as soon as possible.